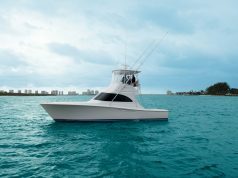 Viking debuts two models: the 68 C and 44 C.
Viking Yachts debuts two models: the 68 Convertible (68’7″ LOA, 19’2″ beam) and the 44 Convertible (45’1″ LOA, 16’4″ beam). The 68 C is a four-stateroom, blue-water convertible with advanced propulsion and boat control technologies. 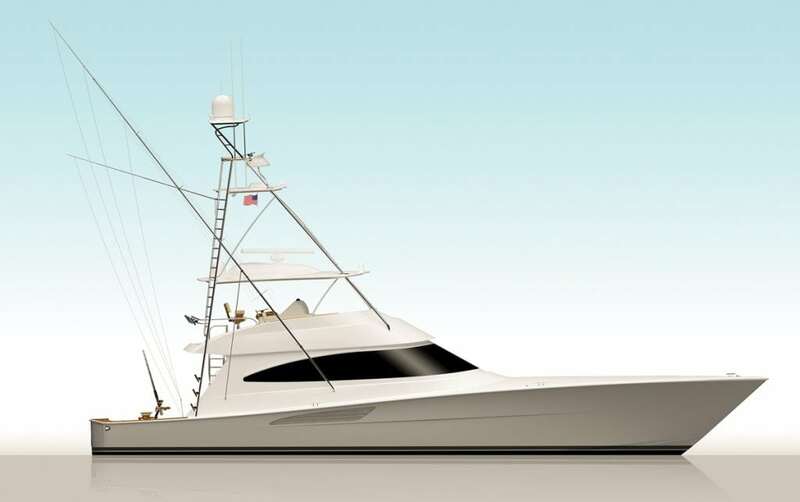 The 68 C is designed and engineered to function equally as well as a tournament ready offshore runner and a cruising yacht. 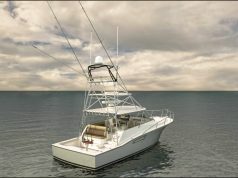 The optional Seakeeper gyro stabilizer heightens the level of comfort, and anglers do battle in a 176-square foot cockpit, guests watch from an air-conditioned mezzanine. 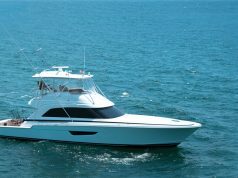 Running on Viking’s proven hull shape with a 12.1-degree transom deadrise, she has a 35-knot cruising speed and a top end approaching 40-plus knots. 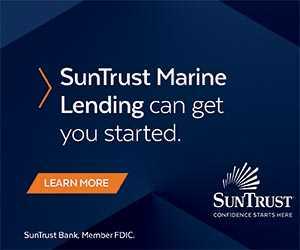 Also new, the two-stateroom 44 C features a raked bow, sloping sheer and swept-back deckhouse with a black-masked windshield. 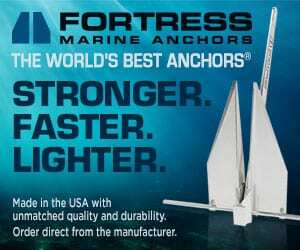 With nearly six feet of freeboard, the 44 C’s bow shoulders aside the seas with ease. The boat’s wave-slicing entry gradually flattens moving aft where the deadrise provides lift and support for exceptional performance. The chines and strakes knock down spray, but also contribute to lift and stability.